These six eerily beautiful abandonded funeral homes and morgues each tell an interesting story. 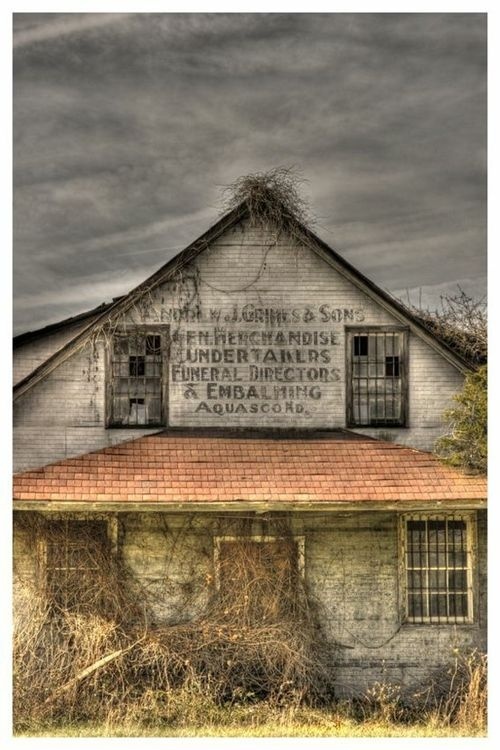 J. Grimes and his sons did it all – sellers of merchandise, undertakers, funeral directors, embalmers… Nestled in the tiny city of Eagle Harbor in Maryland, the history of this building has been lost in the ages since it was abandoned. 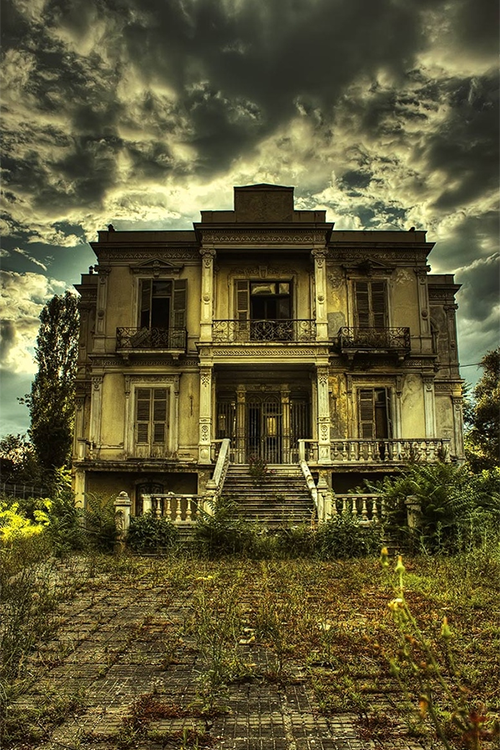 This gothic-style building in Greece used as a funeral home then abandoned. Note the creepy iron bars over the doors. 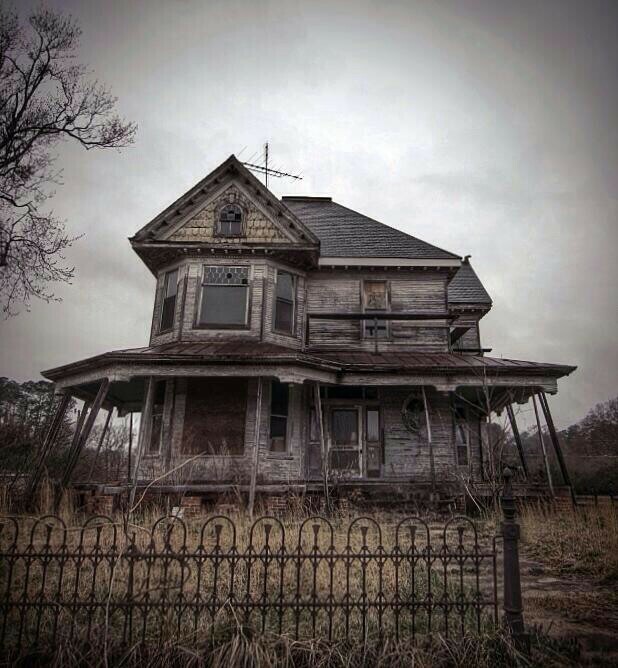 A cemetery surrounds this dilapidated home, which was probably used as a morgue or funeral parlor, somewhere in the rural Midwest. 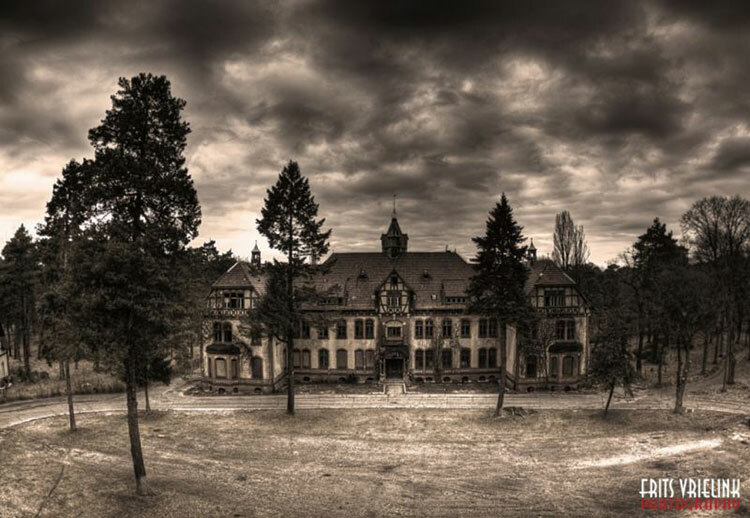 Mental hospital, military hospital, and sometimes mortuary, the Beelitz-Heilstatten is famous for an early World War I patient – a 27 year old Adolf Hitler. Originally built for wounded soldiers in World War II, and operated until 2009. 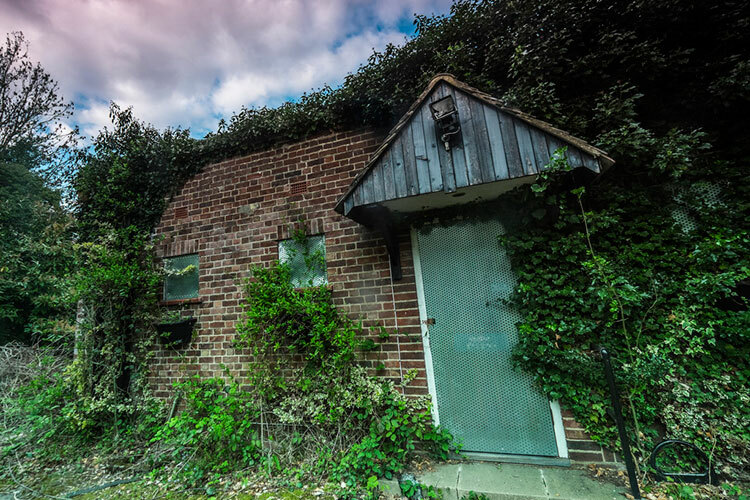 Located in Chertsey, in the Runnymede borough in Surrey, England, the abandoned mortuary is a popular site for photographers and curious history buffs. 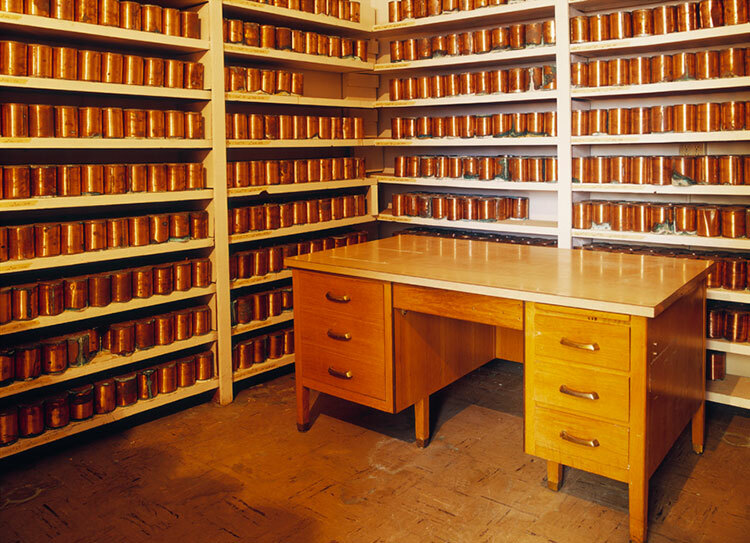 The Oregon State Hospital is home to hundreds of decomposing copper cannisters which contain the unclaimed remains of patients from the state-run psychiatric hospital. Though the hospital mortuary itself is not abandoned, these forgotten urns merit a mention on our list because they are abandoned in the morgue. How Does a Funeral Proceed When a Pope Died? Those are so neat. Thank u for sharring those with us.I love seeing old houses or places that have been left. They give an interesting story and wonder what happend there and why they just left it. So many interesting things with places like thease. Thank u again.